0118 973 2500 www.speedweld.co.uk Welding company Reading & Wokingham. Car restoration Surrey. Welding specialists in Art metalwork. Car dent repair, panel beaters & accident repair bodywork on vehicle repairs. Sheet metal worker for metal work using welding TIG, MIG, GAS, ARC for iron or steel, aluminium welding. Expert vehicle restorers, car restorers & vehicle rebuild. Speedwell engineers. Speedwell, spedwell spedweld. Garden iron work, garden metal work any stainless steel fabrication and stainless steel work surfaces like steel surfaces. 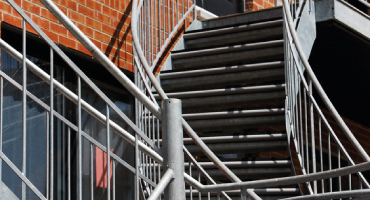 Welding & fabrication of railings, gates, security grills, security bars, security gates or security doors. Metal gates or designer gates. Designer railings & metal gates. Unit D Parsons Farm Farley Hill, Reading, RG7 1UY 0118 973 2500 www.speedweld.co.uk Reading & Wokingham welding company car restoration Surrey. Car dent repair, panel beaters & accident repair bodywork on vehicle repairs in Reading & Berkshire. Sheet metal worker for metal work using welding TIG, MIG, GAS, ARC for iron or steel, aluminium welding. Expert vehicle restorers, car restorers & vehicle rebuild. Speedwell welding engineer, welding consultant, welding network for cars MG repairs Austin Healey. Sill repair & designed fabrications. Speedwell welders in Reading, Hants for ironwork and welders in Surrey. Speedweld engineering in Reading for fabrication of metal work like metal design iron work. Wrought iron work & pub interiors or pub exterior design. The restoration of cars repair & repairing motor vehicles Wokingham. 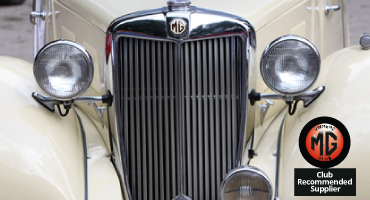 Classic car & vehicle restoration. Metal restoration, motor repairs, security doors, steel gates & grills or garden railings & metal gates specialist. Welders in Reading & Wokingham Speedweld Engineering Miss McMonigall, 12 Oct 2014	We are such a great fan of all your work you have carried out for us, a pleasure to deal with. At Speedweld Engineering our business is to look after your vehicle irrespective of age or make and with over 37 years experience as welders in Reading & Wokingham, we are proud of our growing reputation based on excellent standards of customer service. Speedweld Engineering is an independent company with many years experience working with a variety of metals. We undertake domestic, private and commercial work and whether it be basic welding repair jobs or large construction projects, they are all carried out with skill and accuracy. Speedweld Engineering is a family run business owned by Malcolm Pridmore. 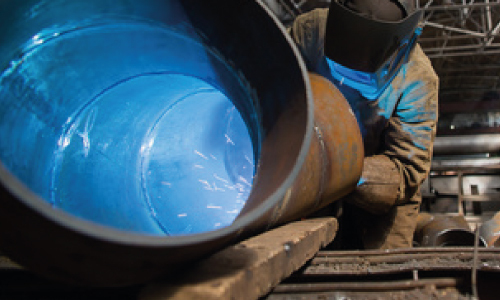 Combining his depth of knowledge and experience of over 40 years, Malcolm has gained a solid reputation, UK and worldwide, throughout the steel and fabrication industry for short and long term contracts. Speedweld Engineering a specialist in vehicle body repairs, unrivalled in wealth of experience, can offer a full range of expert services. 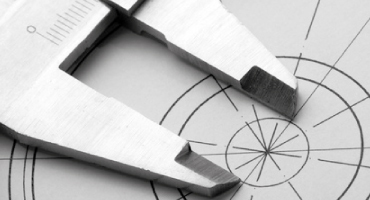 Speedweld Engineering has specialist experience in all aspects of welding and fabrication, providing a truly personal level of service tailored around your individual needs. We have a highly successful track record with commercial work as well as domestic products, we have the expertise and equipment to ensure that you have total satisfaction with your product. Speedweld Engineering are a long established Welding & Fabrication company in Reading & Wokingham, expert in all aspects of steel fabrication and welding for the commercial, retail and industrial customer, providing a bespoke service to suit individual needs. Our team of highly dedicated engineers and craftsmen can provide all the skills required to meet the demands of you, our customers.